One of allTRUEist first brands back in 2015, we are so excited to have LSTN back, a mission driven company with mind blowing products. See the impact of LSTN's first 5 years in this magazine we've created to commemorate the occasion. Maria's first time hearing her mother on her 18th birthday! It's missions like these that change lives. Music can truly be a powerful thing! 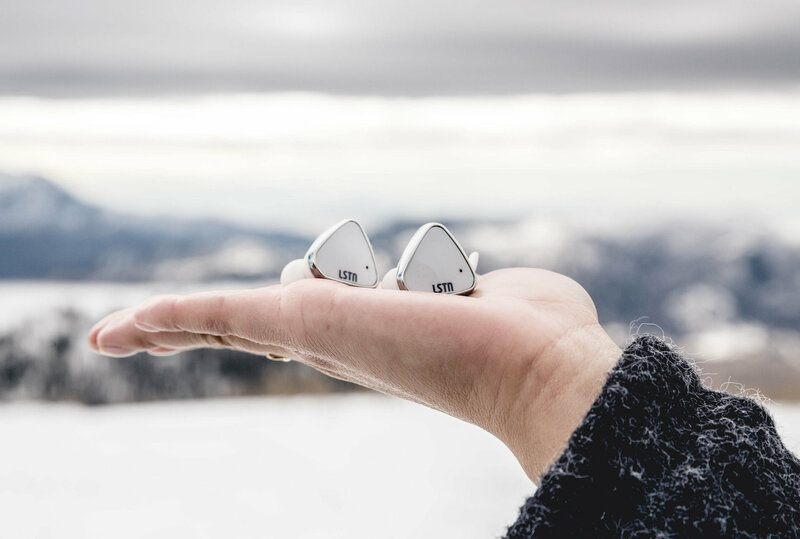 Your purchase of any LSTN sound piece will help make a difference. 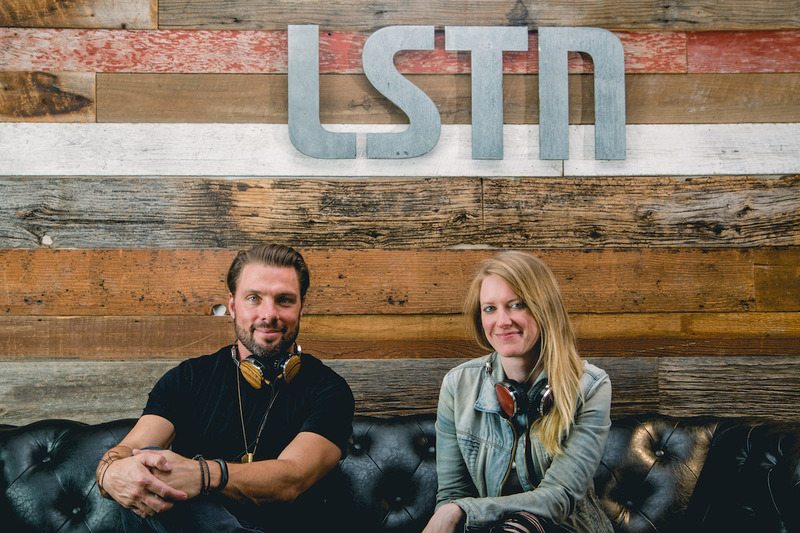 Founders Bridget Hilton & Joe Huff have always been true music lovers and were determined to make a difference through their passion. 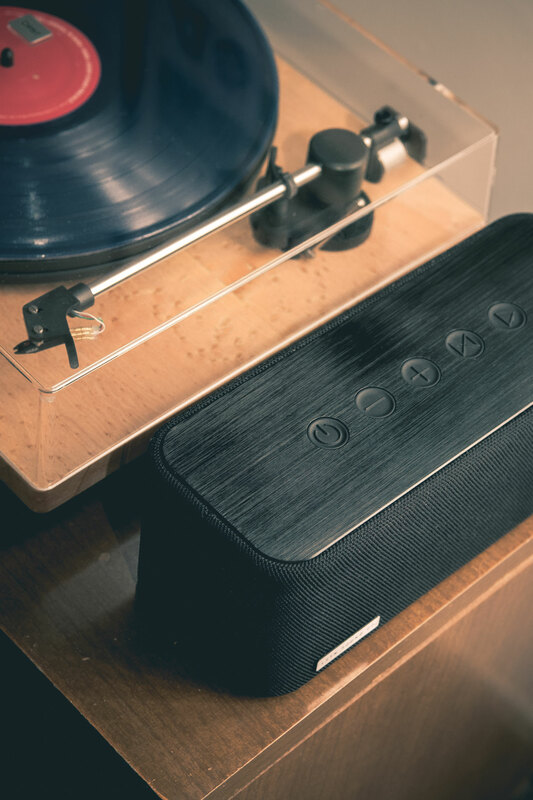 LSTN creates premium headphones, earbuds, speakers and more. Always ethically made, cruelty-free and with the environment in mind.